No trend is a good trend! PMPA’s Index of Sales of Precision Machined Products in October 2010 was 103, basically at the six month average of 103.66. 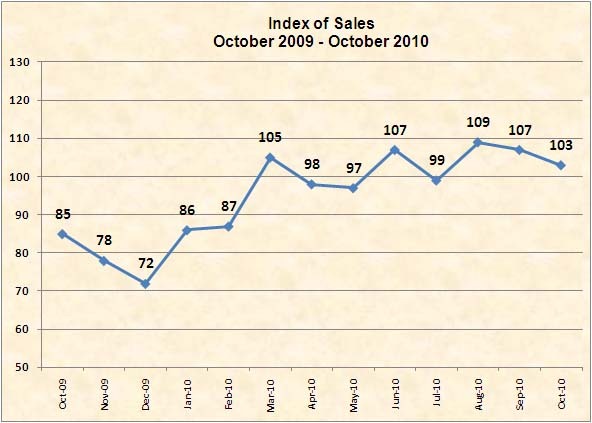 We see the lack of a clear trend as the index continues to hold within a band of 97 to 107 over the past six months as indicative of the “New Normal”- sales levels recovered to those of the beginning of the decade. 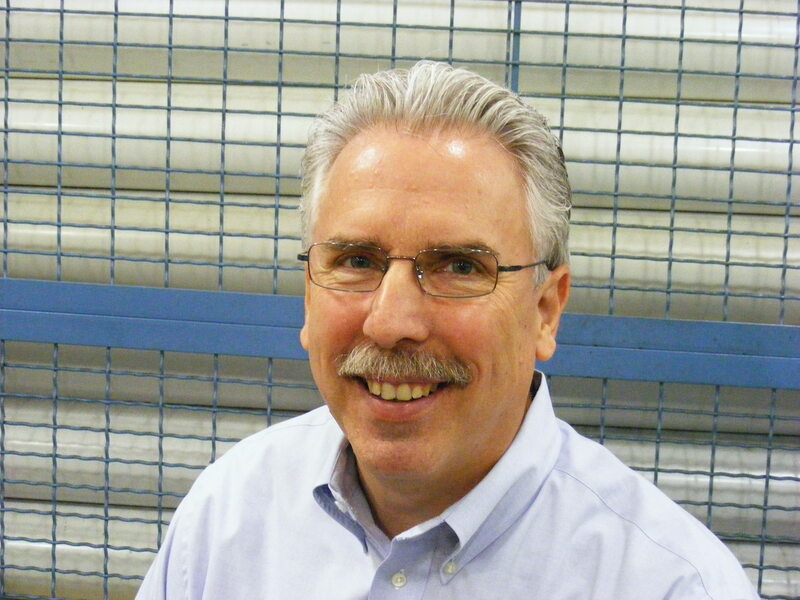 The MSCI data for October 2010 showed that distributor shipments of steel were up 15.8% more than October 2009. The SAAR for light vehicle production reached 12.26 million, the best non-rebate fueled sales results since September 2008. The current issues in the banking and housing sector are likely to keep our hopes of a home building recovery in check, and our industry’s shipments will continue to be dominated by Automotive, Armament, Aerospace and others. We were encouraged to see that the 3 month moving average rose slightly in October. Our shop managements continue to show their savvy; October hours of first shift worked declined .4 to 43.1 from September 43.5. Only 2% of reporting companies are scheduling a first shift of less than 40 hours. This data explains why we remain optimistic about the Precision Machining Industry Outlook for North America in the short term. For more information, PMPA members can download the October 2010 report here. This entry was posted on Thursday, November 18th, 2010 at 4:02 pm and is filed under Front Office. You can follow any responses to this entry through the RSS 2.0 feed. You can leave a response, or trackback from your own site.